a non-denominational resource for Christians and Christian Groups to come together. The facility is typically open for events from April through September depending on the weather. 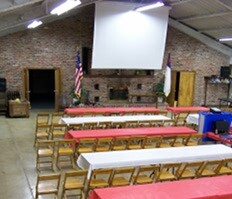 48’ x 58’ clear span room has a 5’x20’ stage with a piano and organ on the North side, a large fireplace and ceiling mounted screen to the East with dormitory/activity rooms beyond and the Kitchen and restrooms to the West. This room can be set up for concerts, seminars, training sessions, dinners, church meetings, wedding receptions and other social occasions. Tables and chairs are available in the storage area adjacent to the stage. 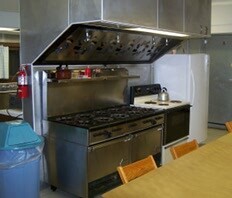 Large facility with one gas stove with 8 burners and 2 ovens under hood, an electric range, refrigerators, sinks, serving stations, cupboards, assorted cooking utensils. It is adequate to prepare food for large meetings or week long retreats. Restrooms each have 3 showers with dressing areas, toilets and sinks to accommodate large meetings of overnight events. Dorm/Activity rooms can each house up to 20 overnight using stacked bunk beds. There is an overflow dorm on the second floor. 50 stacking cots and foam mattresses are available. 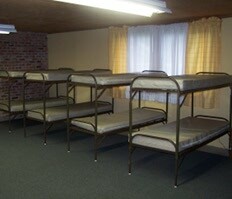 Without the cots these rooms can be used as class, activity or game rooms. The office is a place for the event speaker or leader to stay. It includes a desk and bed that is separate from but not far from the dorms. Other facilities include a swimming pool, a volleyball court, carpet pool, ping pong table, foosball, basketball hoop, and hiking trails, tent camping. Doorkeepers Christian Outreach Center started in 1976, under the direction of Bill and Emma Kafferlin. 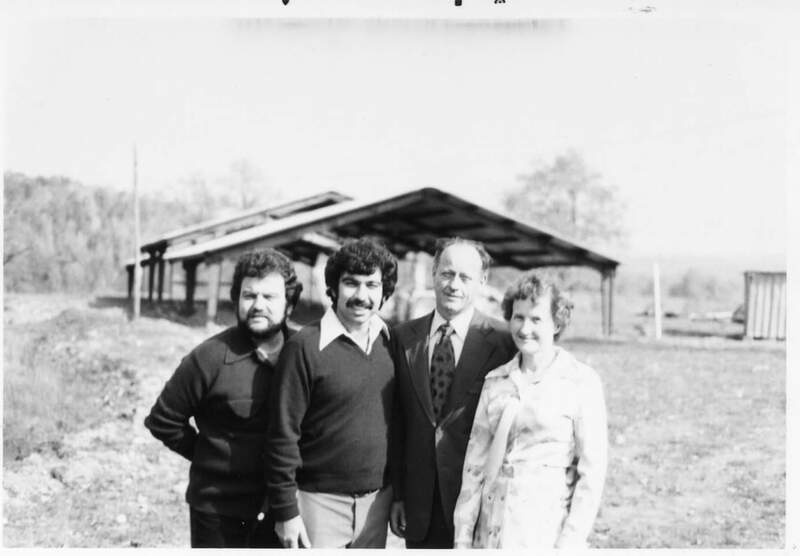 The Kafferlins felt led of God to build the Center with its purpose being to promote the spread of the Gospel of Jesus Christ toward salvation and growth in Him through facilitation and programming. It took five years of volunteer labor, with some hired help, to complete the construction of the main building. During that time, the Watchmen (later known as Abraham), a traveling singing group, held annual musical presentations each year which brought in large audiences. Also during the construction period, Em studied and obtained a license as a Clinical Christian Counselor. In addition to her studies, she traveled and spoke to ladies’ groups throughout the year and counseled individuals, couples and families. 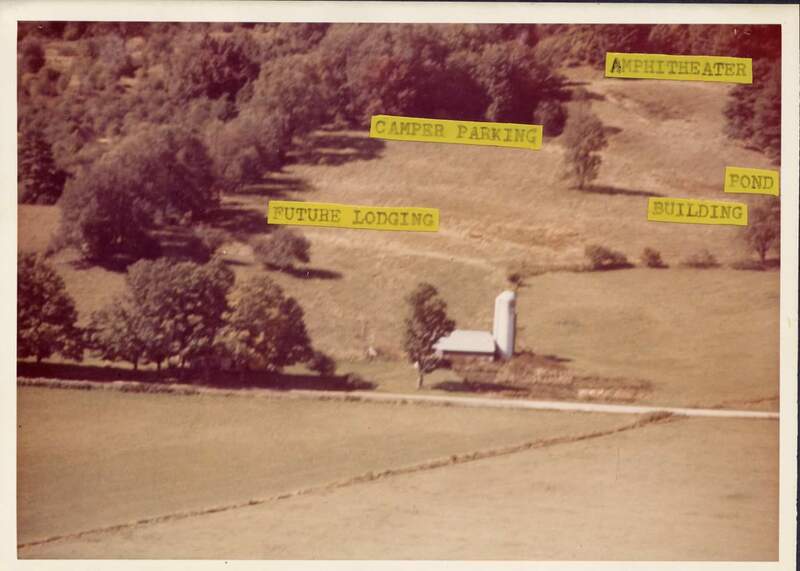 When the construction was finished, she organized and/or conducted weekend retreats at the Center. The property was also used for Vacation Bible Schools, Mother Daughter Banquets, wedding receptions, family reunions and other special programs as well as Saturday night Christian Movie Nights throughout the Summer. The program was successful under Em’s leadership and God’s direction. In August of 1985, Em tragically passed away due to injuries sustained in a car accident. Bill felt that God still had a plan for Doorkeepers. 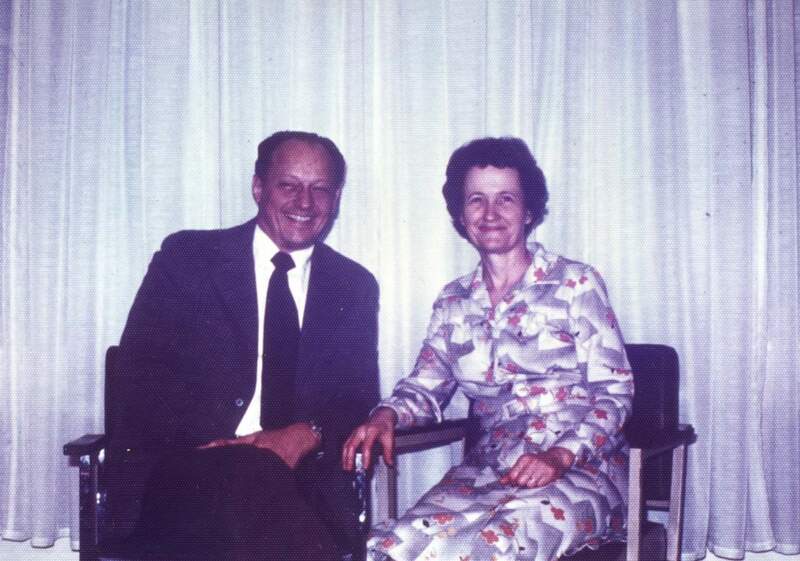 In 1986, he remarried and he and Ruth established a modified program. With the help of others who shared the vision, the center continued to host church events, retreats, vacation Bible schools, and family reunions. Bill and Ruth Kafferlin retired in 2008. Doorkeepers is now operated by the Board of Directors, consisting of Bill and Em’s children and their families. Support the growth of new Christians. Spring Creek is a rural community in Northwest Pennsylvania nestled in the foothills of the Appalachian mountains in Warren County. We’re about equal distance from Pittsburgh, Cleveland, and Buffalo, and less than an hour inland from Erie, PA or Jamestown, NY. This video is a tribute to our hometown to give you a sense of our community showcasing Doorkeepers as well as other local organizations. Best for family reunions, graduation parties, receptions, or similar family events. If using the swimming pool, we ask for an additional $25.00 donation. Best for youth groups, one-day seminars, or similar events. Best for youth groups, weekend family reunions, church retreats, and similar events. If using the swimming pool, we ask for an additional $25.00 donation for each day. Best for week long conferences, vacation bible school, and youth, church or specialty camps. 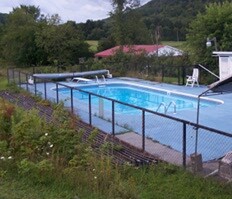 If using the swimming pool, we ask for an additional $25.00 donation per day of use. 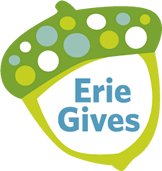 Doorkeepers is a recipient of Erie Gives, a program that matches a portion of funds raised, thanks to the generosity of the Erie Community Foundation. This year, Erie Gives will be held on August 8, from 8:00am to 8:00pm Eastern. If you are planning on giving an donation to Doorkeepers, that would be an advantageous time to do it. The link will be posted here and on our Facebook account on August 7. Thank you!